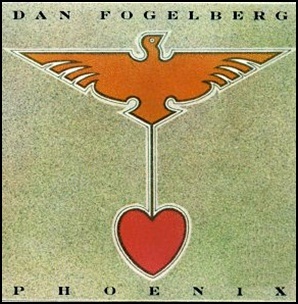 In November 1979, “Full Moon” and “Epic” labels released “Phoenix”, the sixth Dan Fogelberg album. 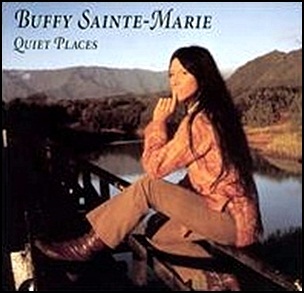 It was recorded November 1978 – October 1979, at “Northstar Studios” in Boulder; “Quadraphonic Sound Studios” in Nashville; “Bayshore Recording Studios” in Coconut Grove, “The Village Recorder” in Los Angeles, and “Record Plant” in Sausalito, and was produced by Dan Fogelberg, Marty Lewisand and Norbert Putnam. All tracks by Daniel Fogelberg. 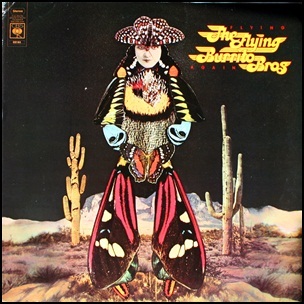 In October 1975, “Columbia” label released “Flying Again”, the fourth Flying Burrito Brothers studio album. 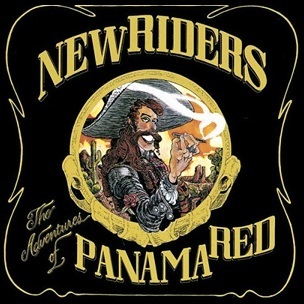 It was recorded in 1975, and was produced by Norbert Putnam and Glen Spreen. 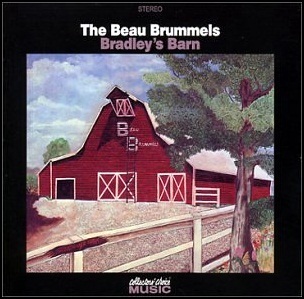 In October 1968, “Warner Bros” label released “Bradley’s Barn”, the fifth Beau Brummels studio album. It was recorded in 1968, at “Bradley’s Barn”, Mt. Juliet, Tennessee, and was produced by Lenny Waronker. 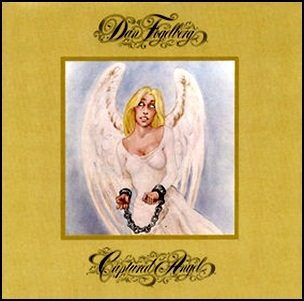 In September 1975, “Full Moon” label released “Captured Angel”, the third Dan Fogelberg album. It was recorded in 1975, at “Golden Voice Studios” in South Pekin, “Caribou Ranch” in Nederland, “Record Plant” in Los Angeles, “Record Plant” in Sausalito, .and was produced by Dan Fogelberg. All tracks by Dan Fogelberg. 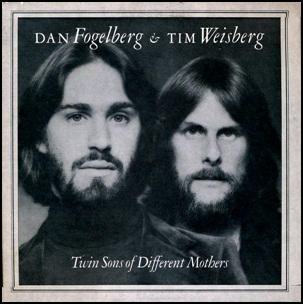 In August 1978, “Full Moon” label released “Twin Sons of Different Mothers”, the first of two collaborations albums by Dan Fogelberg and Tim Weisberg. It was recorded in 1978, at “The Record Plant” in Sausalito, California; “Village Recorders”, “Wally Heider Studios”, “United Studios”, “A&M Studios” and “Sunset Sound” in Los Angeles, and was produced by Dan Fogelberg and Tim Weisberg. All tracks by Dan Fogelberg, except where noted.